Mandela Van Eeden – All Season, All Terrain. Mandela is a woman that, from a distance, one might mistake for a valkyrie who lost her horse. Upon meeting her, you will remove all doubt that she is. Fluent in Chinese, Afrikaans, Spanish, and English Mandela has the tools to travel in a strait line without a plan(or money at times) and not only survive, but have some great stories. 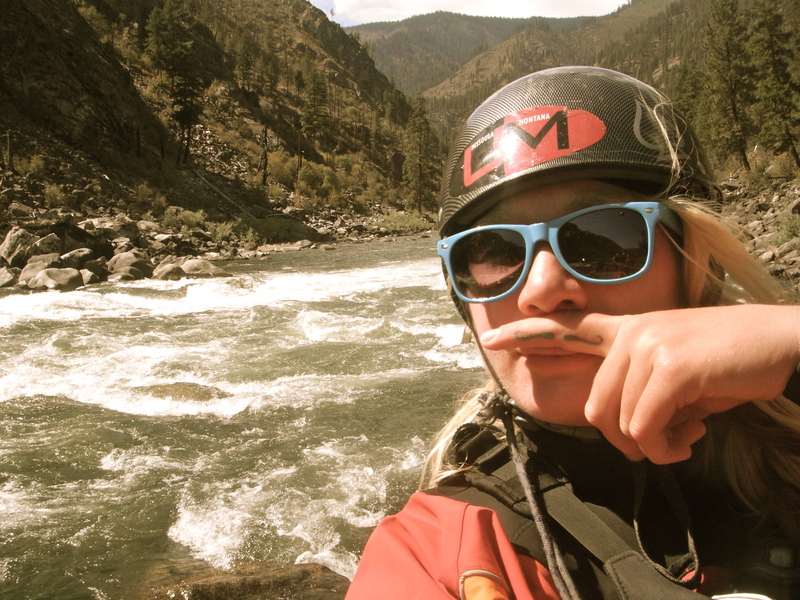 Most of her time is spent as a river raft guide in Montana or South Africa, however, you never quite know where she will end up next. Mandela graduated from the University of Montana with a major in Marketing.